Home/Fire Protection/Newsletter #4 November – Holiday Trading & Welcome to our new CFO! 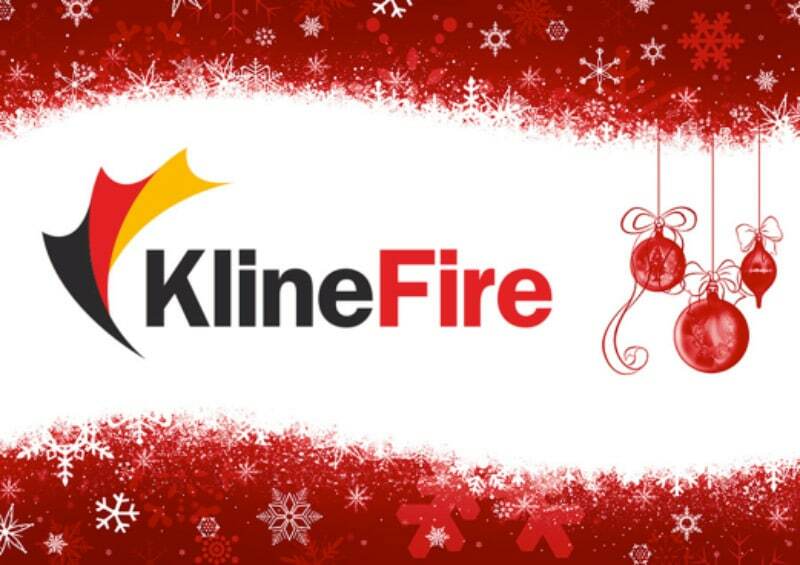 KlineFire is closed over the Christmas and New Year Period. The office will close 1.30pm on Friday 21st December 2018 and re-open 7:30am on Wednesday 2nd January 2019. Our after-hour’s phone and email service will alert the team of urgent queries during this time. Welcome to our new CFO! As we are expanding our business it was identified that we needed some additional in-house financial resource. As a result of this we have appointed Allan Woff as our Chief Financial Officer. Allan joins us after having a long and successful career with Amcor / Spicers in both senior finance roles as well as General Management roles.  Some of Allan’s key focus areas initially will be to enhance our monthly reporting and forecasting models, review our financing arrangements as well as ensuring our processes and procedures are appropriate for our business. We welcome Allan to our team.